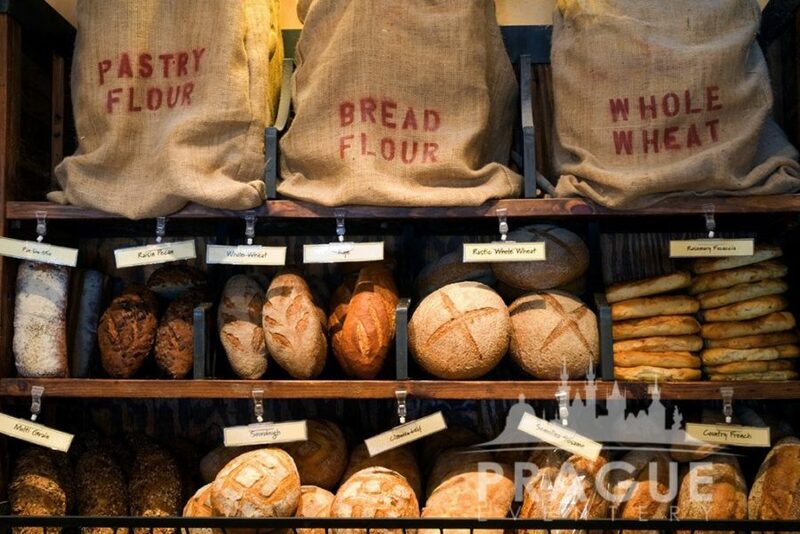 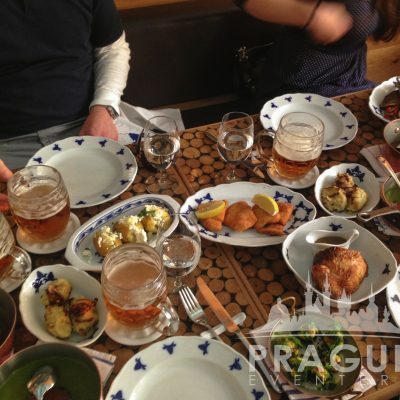 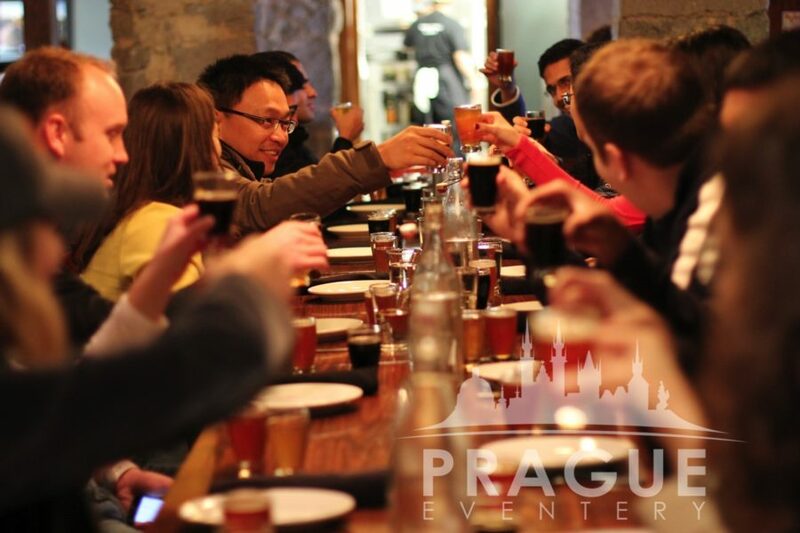 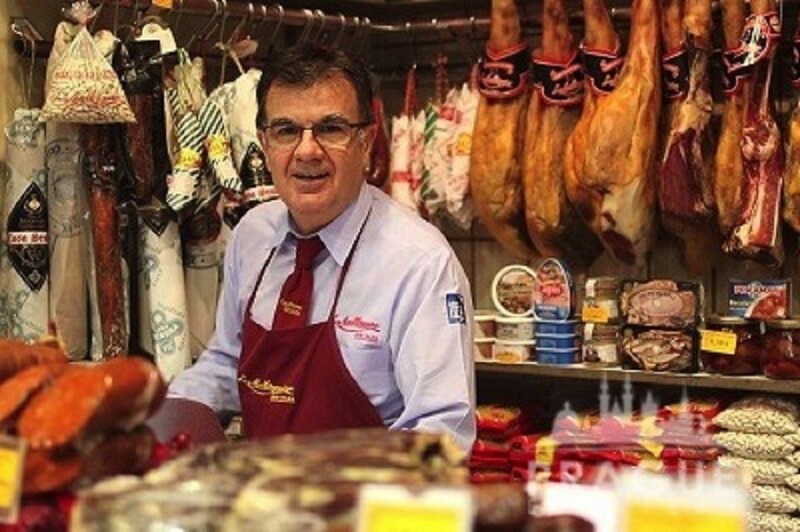 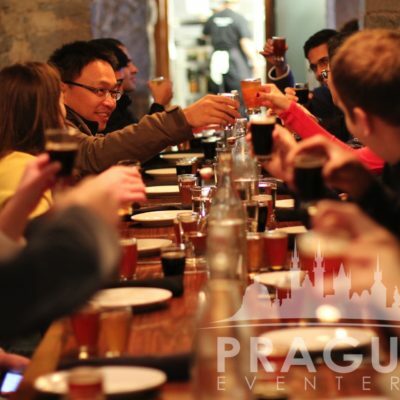 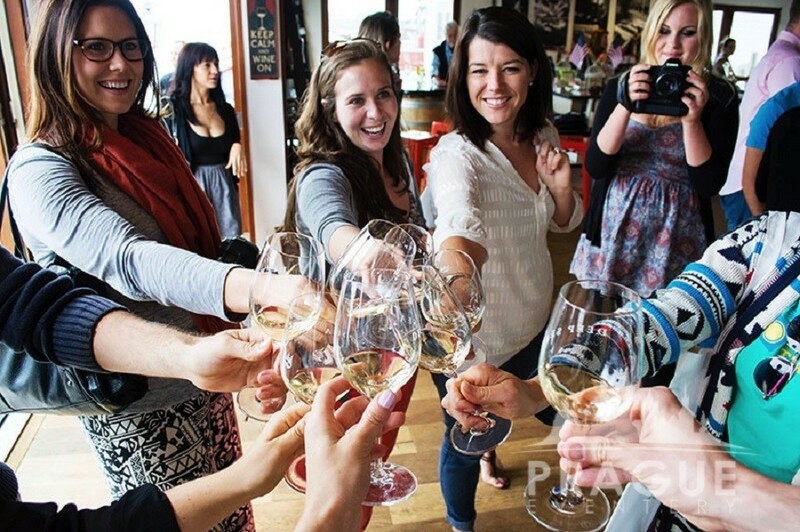 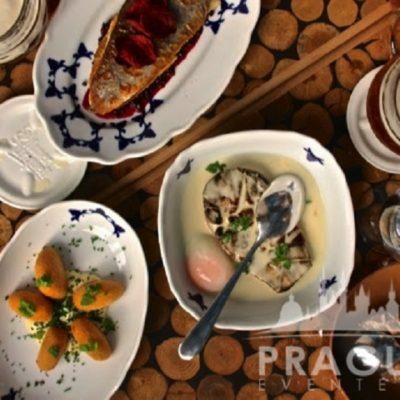 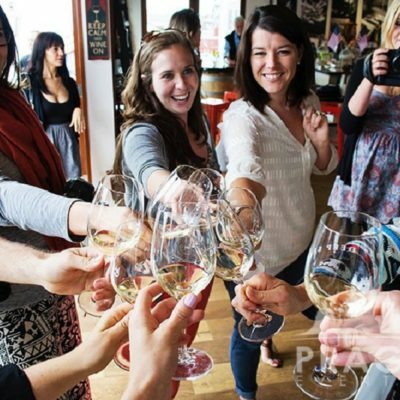 « Previous "Evening Prague City Tour" | Next » "Terezín Concentration Camp"
Through the gastronomic tour, you will taste the authentic local food, beer, wine and spirits of excellent quality and discover hidden foodie spots which are favoured by locals. 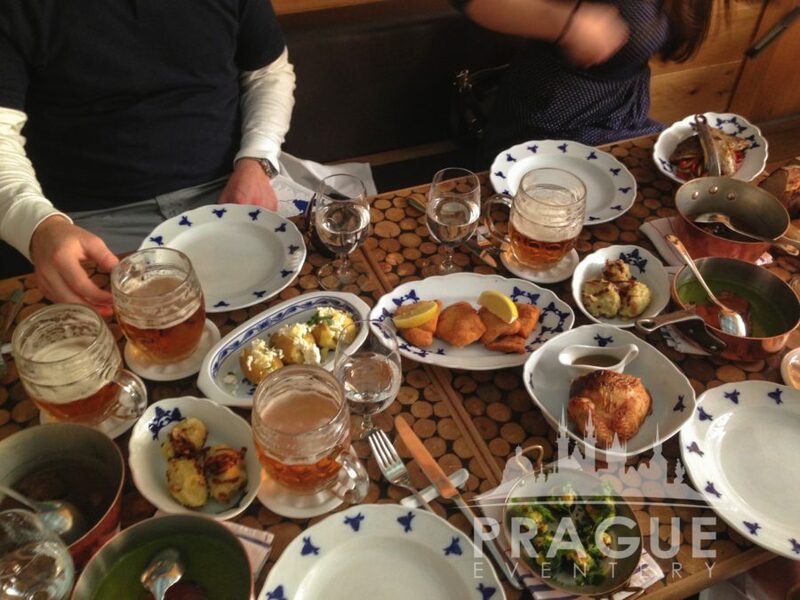 We only choose dineries with special atmosphere, excellent service and the best food quality. 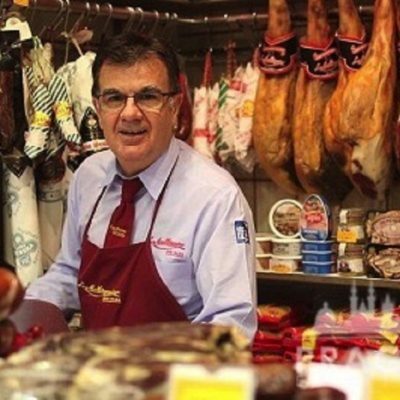 We will be delighted to tailor the food tour according to your preferences and adapt the program to the taste and number of your guests. 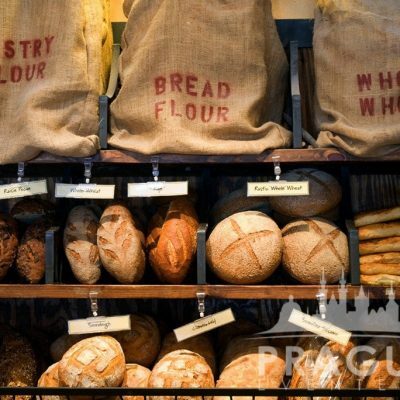 There is a number of foodie options available for you – for example traditional local specialties tour accompanied by pilsner beer served in pubs and taverns, visit of restaurants serving modern Czech (or international) cuisine presented by famous local Chefs, exploring finest Prague cafés with a tradition lasting from the beginning of the 20th century, enjoying cocktails in fancy bars and much more. 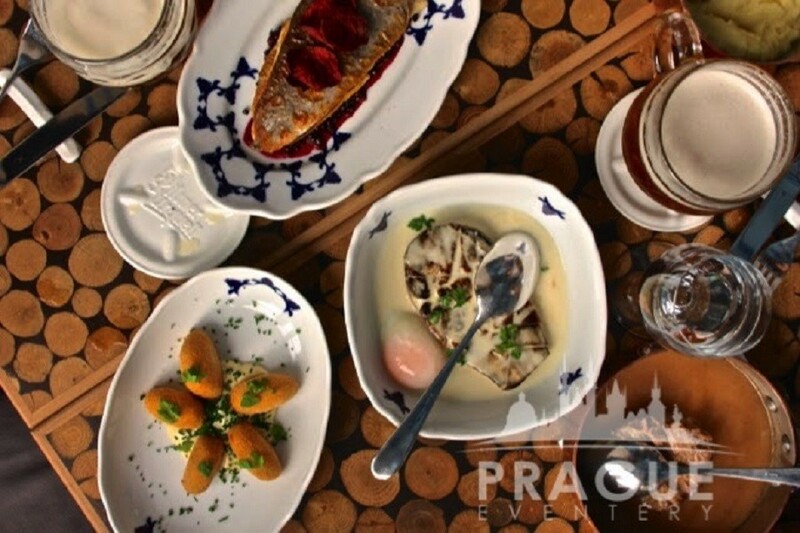 Just let us know and we will arrange a specialized tour that suites your needs the best – and all the food, beverages, nice walk through the picturesque cobblestone streets of central Prague and your local friendly guide are included in the price.